Digital cameras offer improved flexibility and convenience over their analog predecessors, but they are still sensitive devices. As such, they require special care and attention to operate at peak performance. 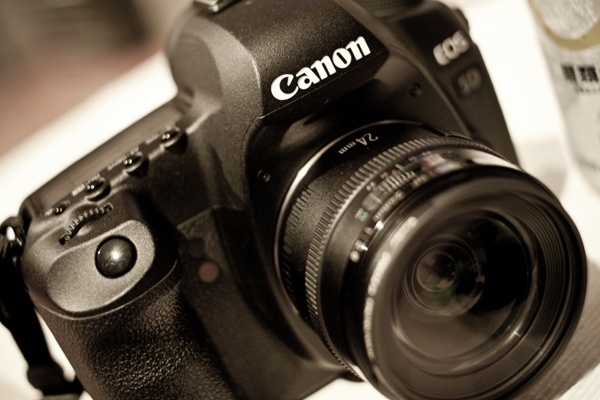 Proper maintenance will extend the life of your camera and keep it out of the repair shop. Isa Battaglin, the chief photographer who owns and operates LillyK Photography studio in Los Angeles, shares her insights on how to you can take steps to maintain your camera properly. It’s important to protect your camera from dirt, shock, and water. Obviously, this is less of a challenge in studio photography than it is when shooting outdoors. But in any environment, protection and caution are the key elements. Protection starts with storing your camera when it’s not in use and making sure your camera bag is properly closed so dirt and dust cannot get in. It’s also a good idea to vacuum your camera bag from time to time. Whenever possible, don’t change lenses in dirt or dust-filled areas. Dust is a constant issue for photographers, regardless of their equipment. Digital cameras are especially prone to dust problems. Dust on the image plane can be replicated in every image because the sensor in digital cameras remains in place. Some advanced digital cameras have systems that remove dust from the sensor through programmed vibration, sometimes in concert with software that detects dust and automatically removes the intruding pixels from images. Impressive technology, but unnecessary if you keep dust away from your camera. Vigilance is the best way to protect your camera from shock. Photographers who place their cameras on an unstable support or uneven surface are just asking for trouble. If you’re working outside, consider the use of neck and wrist straps. These can keep you from losing your camera during a fall, or from dropping it into a lake or stream. A rain hood or camera sleeve is your best defense against water. Wet weather and even high humidity can damage your camera. So can extreme temperatures, such as those that can occur in your vehicle on sunny days. As if that wasn’t enough, direct sunlight can warp plastic components, while extreme cold can damage the LCD. Try to keep your camera clean at all times. You can use lens-cleaning paper, soft and lint-free cloths and brushes, or compressed-air blowers. Anything you’re not comfortable with, such as the cleaning and maintenance of individual components, you should leave to the professionals. Remember to keep lenses covered at all times when you are not using the camera. When storing your camera for extended periods, remove the battery to prevent the possibility of corrosion, then store camera and battery separately. Choose a cool, dry, and dust-free area, away from direct sunlight. Also keep your camera equipment away from magnetic sources, such as fridges or audio speakers. Digital camera maintenance isn’t difficult. By following these few steps, you should be able to keep your digital camera performing up to its potential, well beyond the purchase date. Picture that. 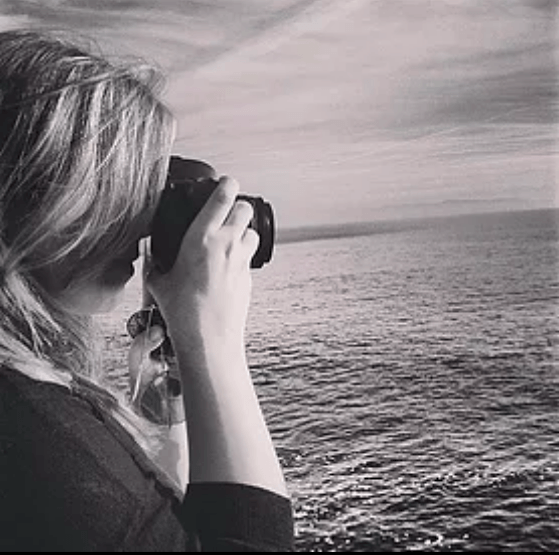 About Isa Battaglin and LillyK Photography: Whether she is capturing the faces of children or adults, Mrs. Isa Battaglin uses her camera to echo their spirit for others to see. She is a master of taking headshots in natural light and her artistry in editing beam through her photographs in her clients’ eyes. While her home base is at LillyK Photography in Los Angeles, Isa travels the world taking headshots and fashion photography.